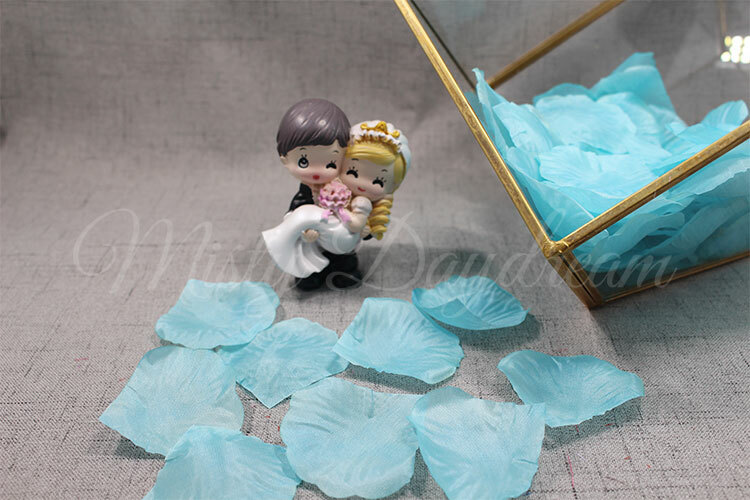 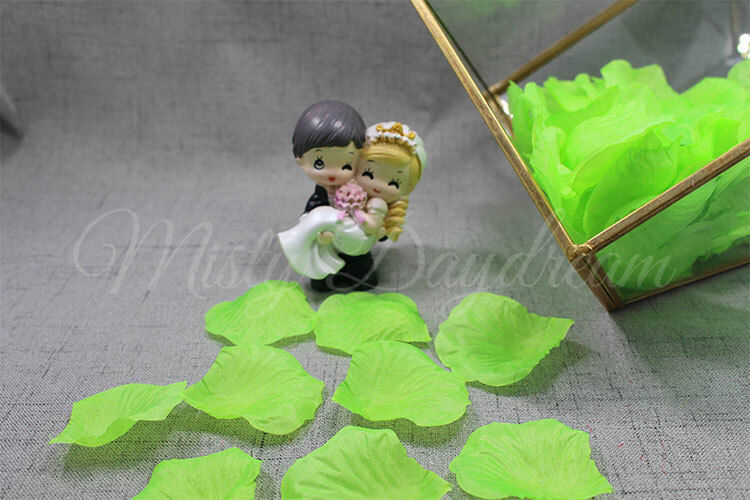 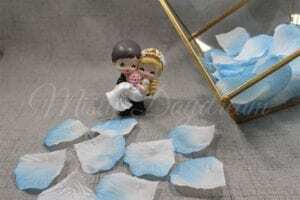 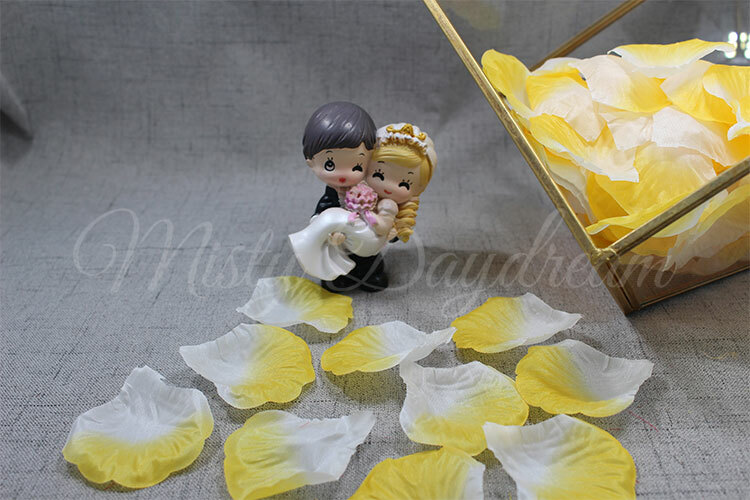 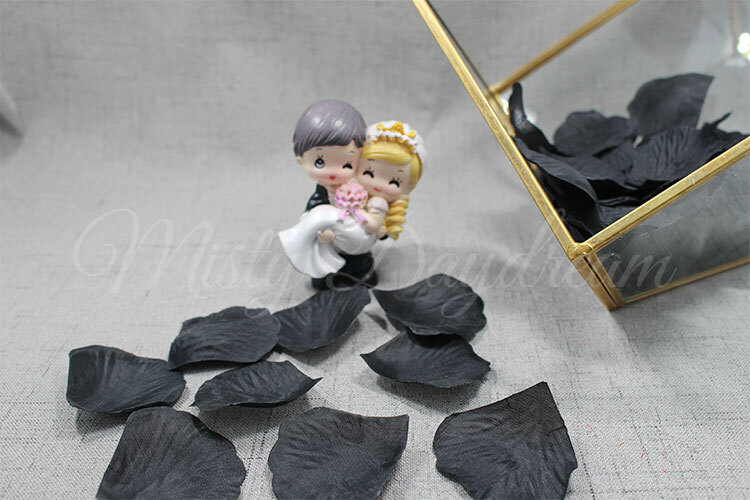 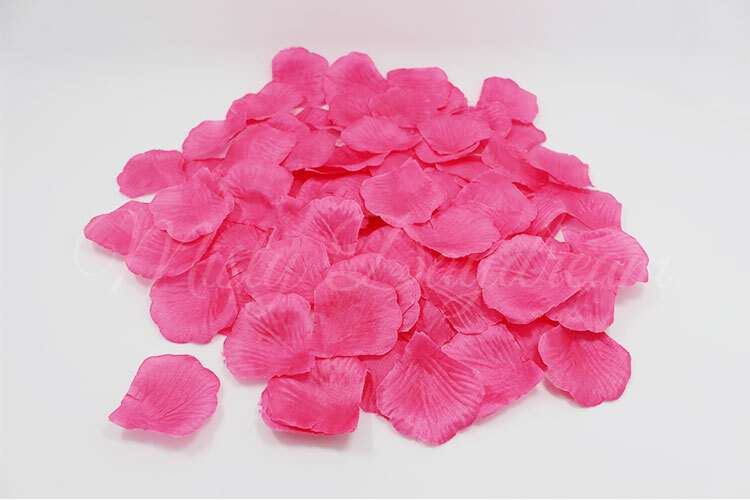 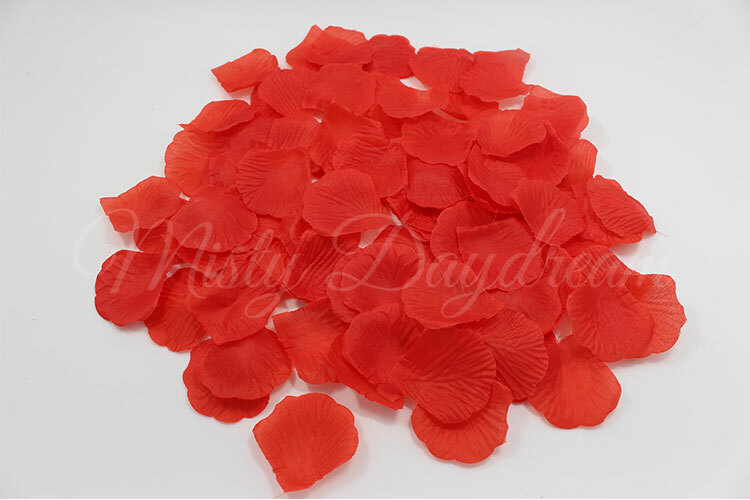 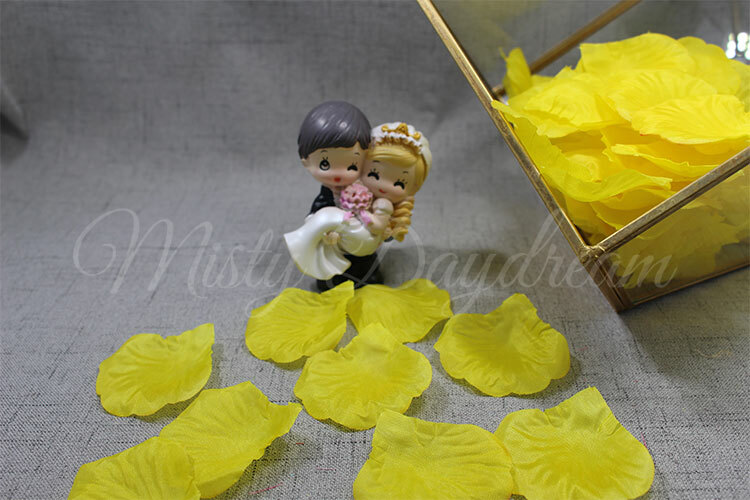 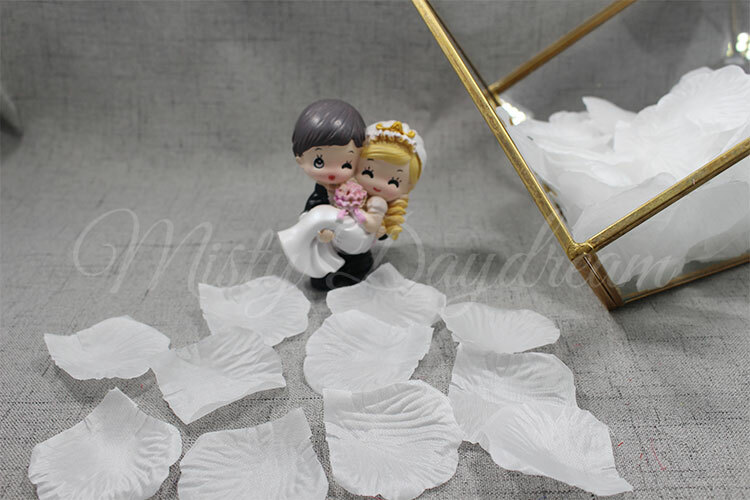 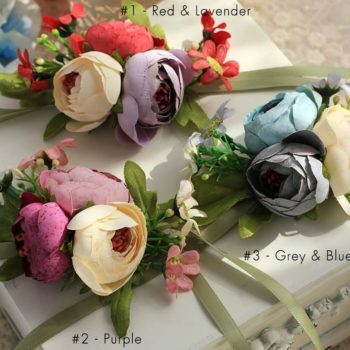 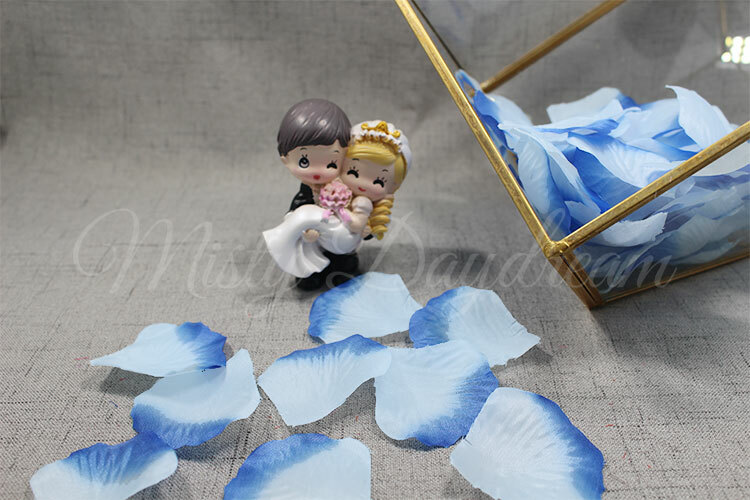 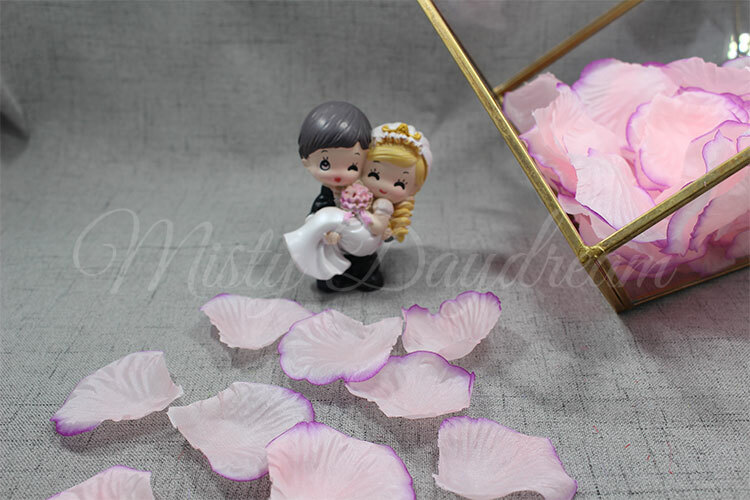 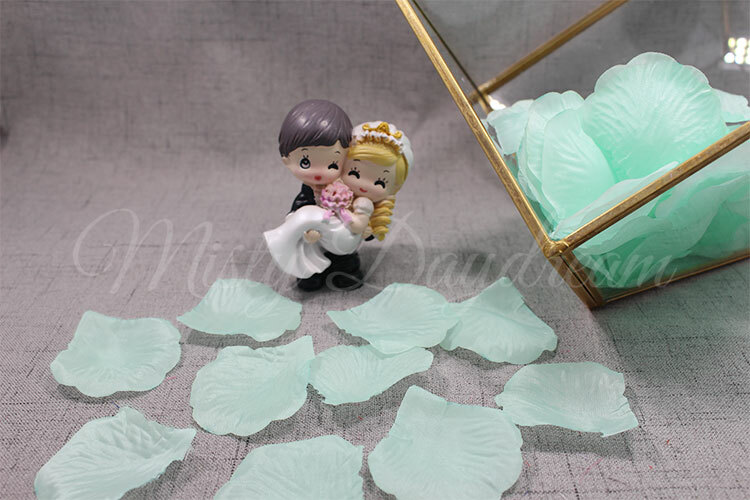 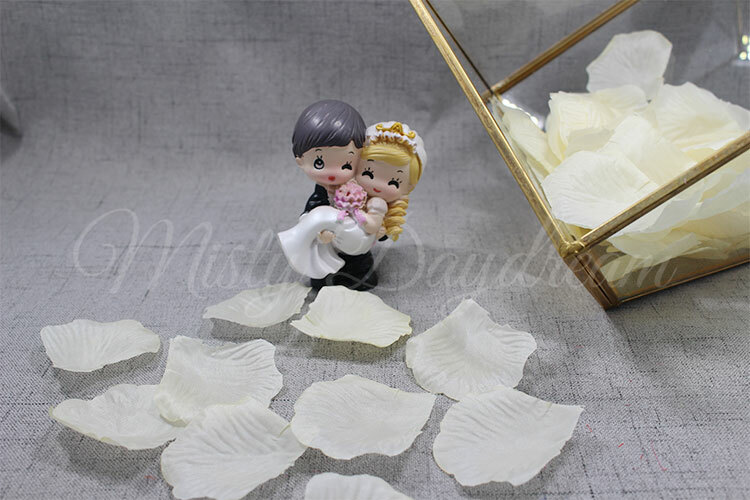 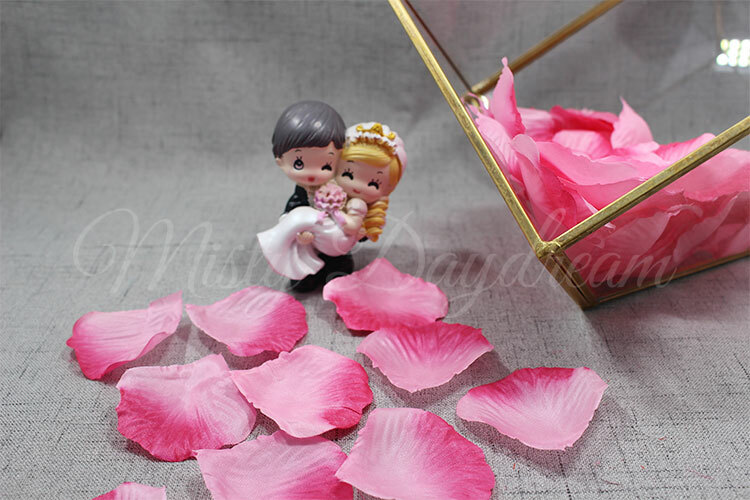 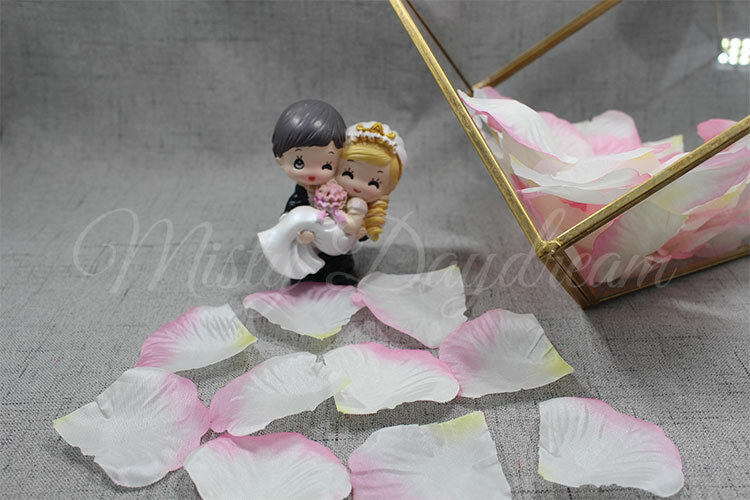 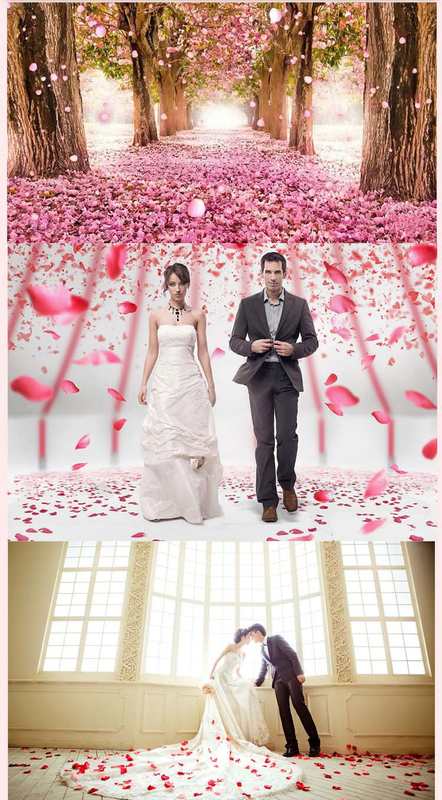 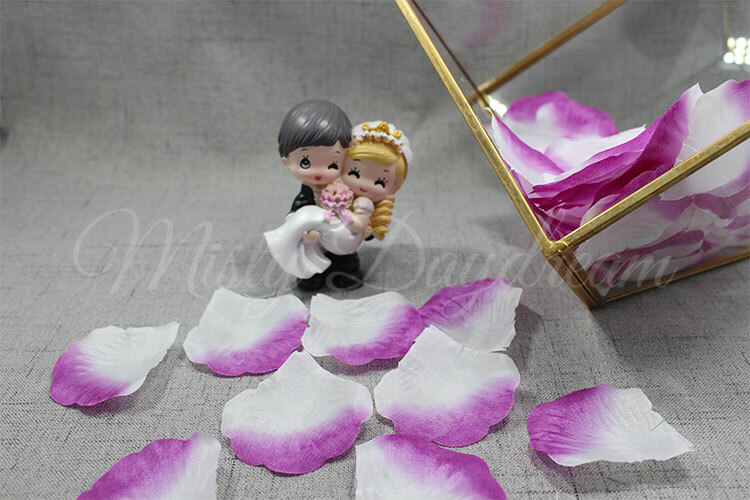 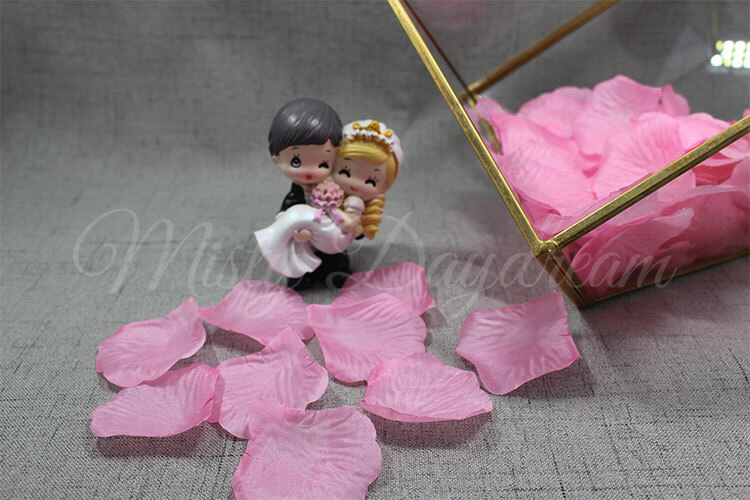 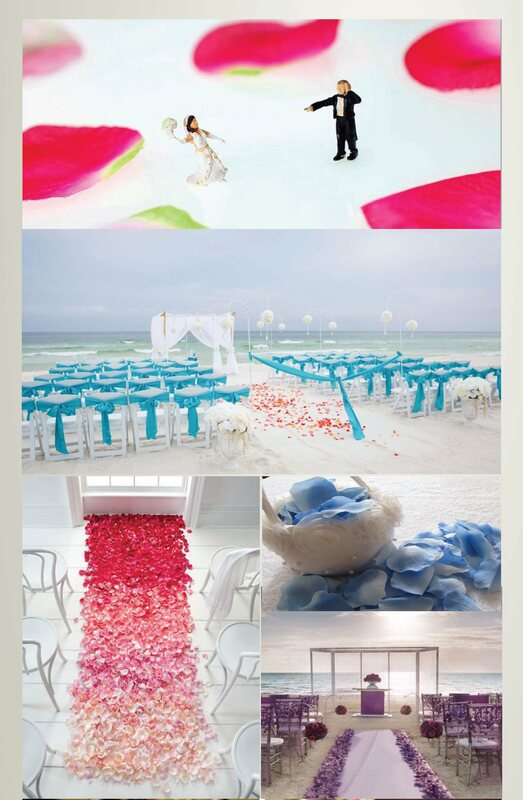 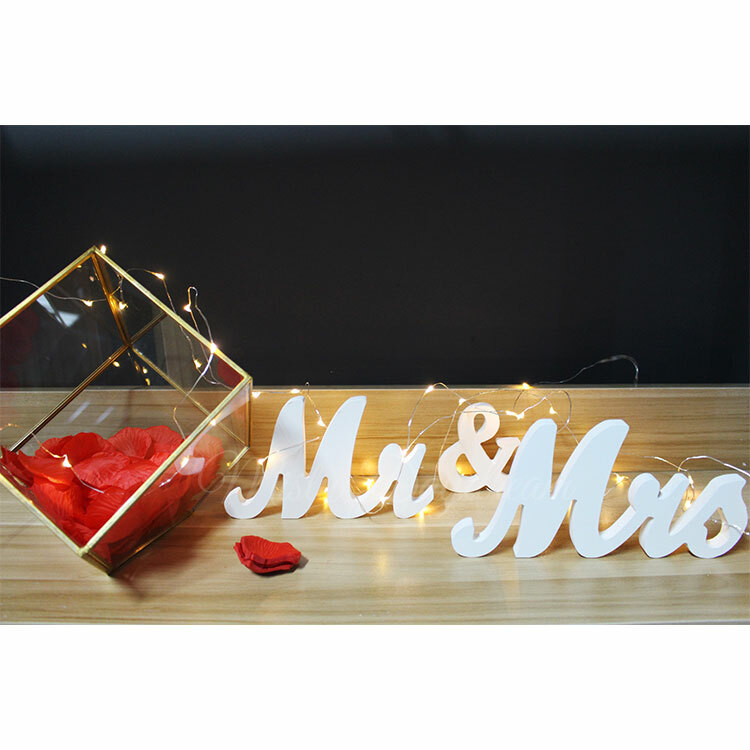 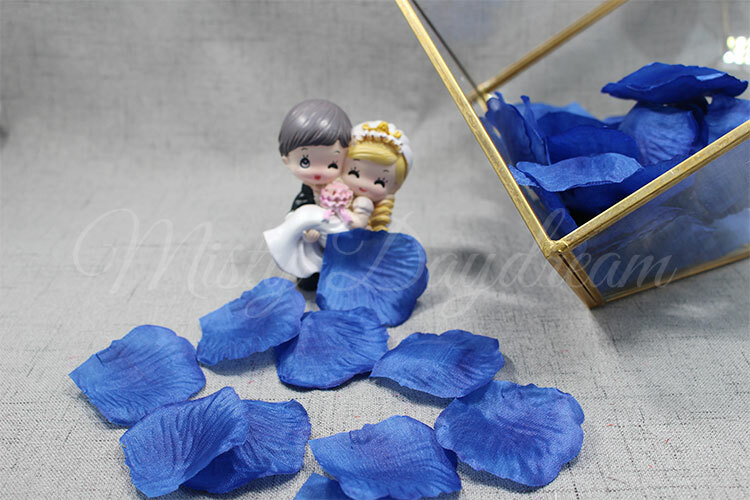 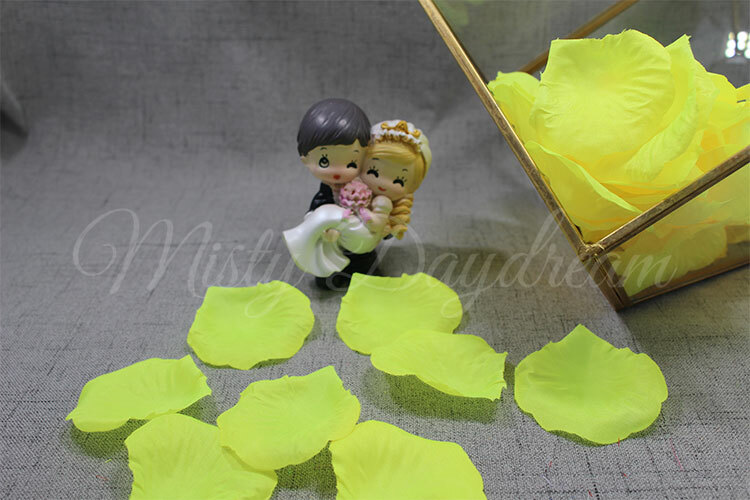 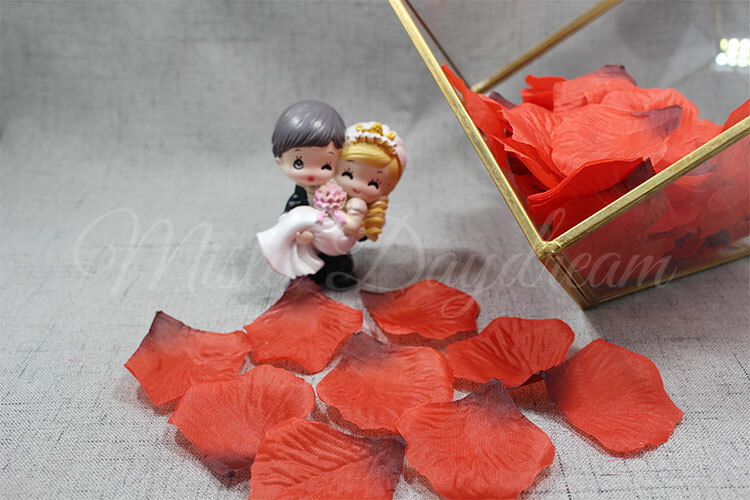 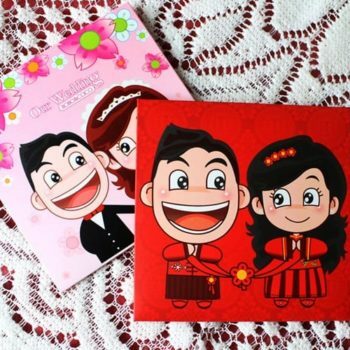 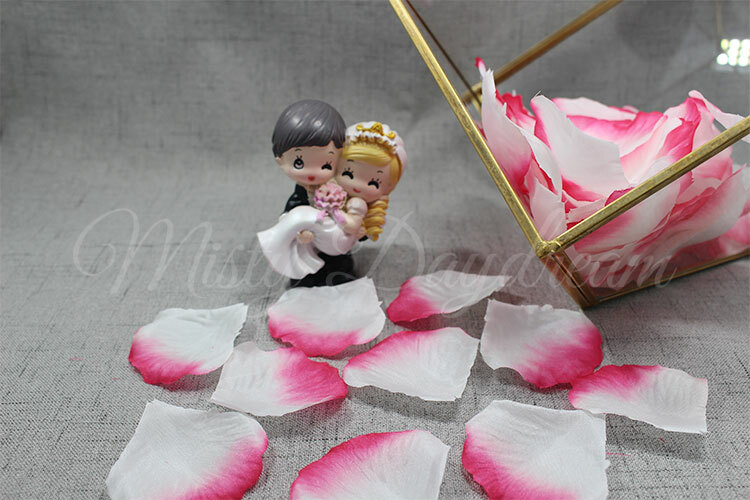 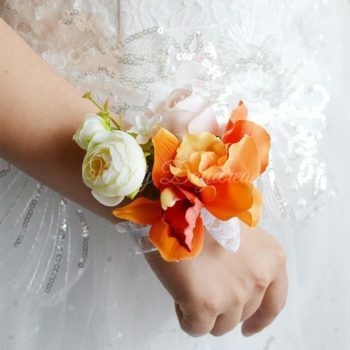 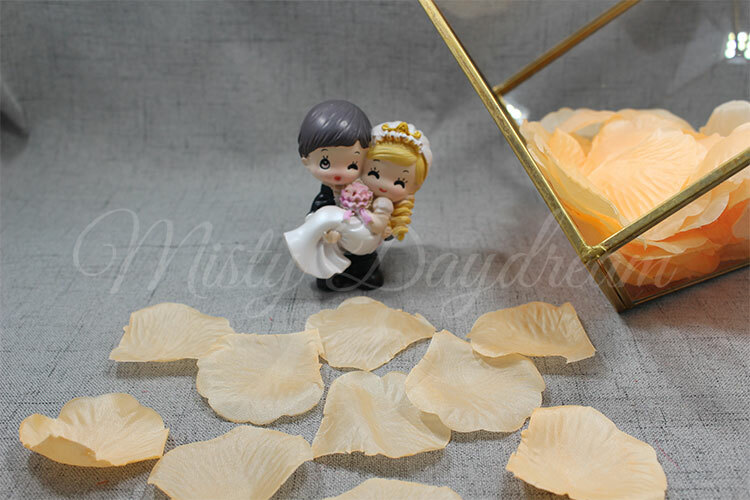 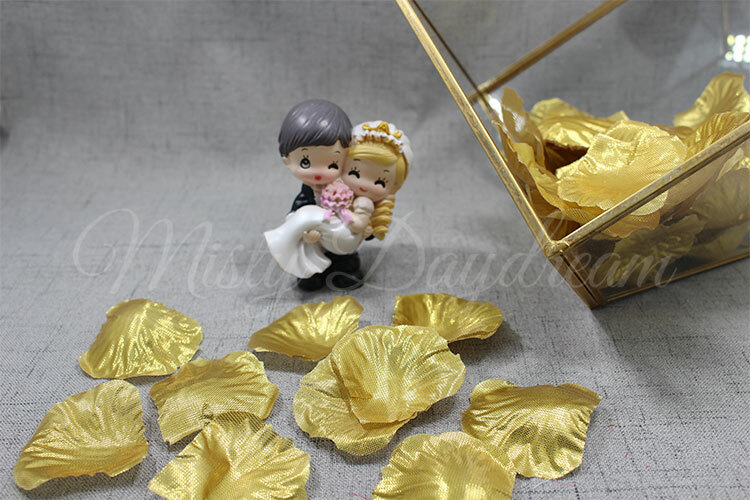 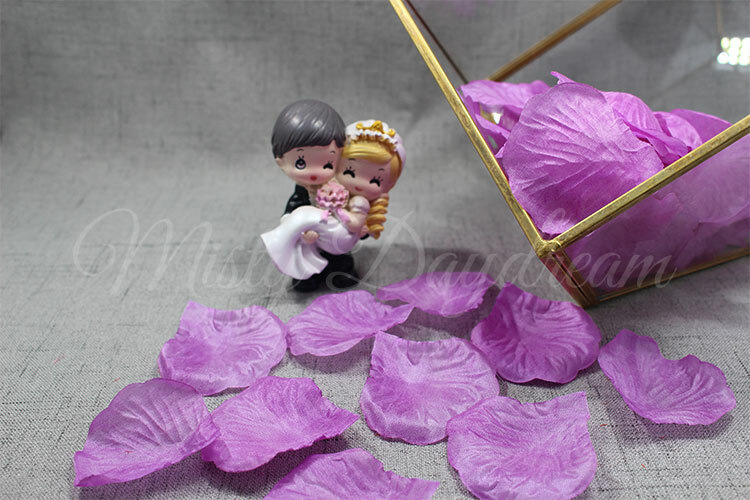 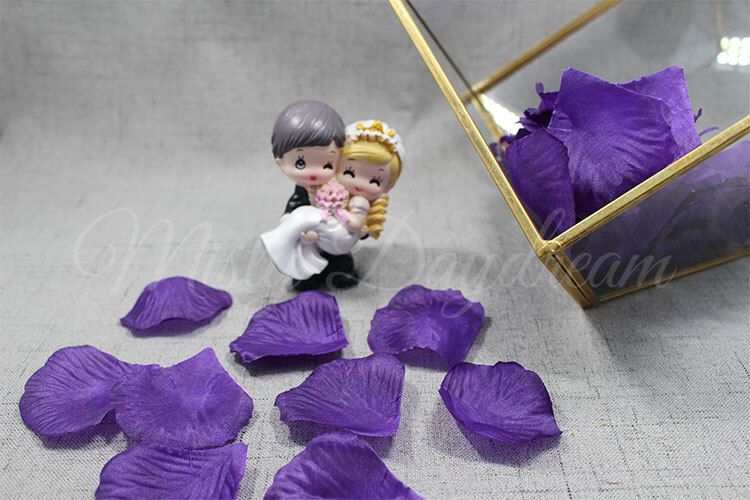 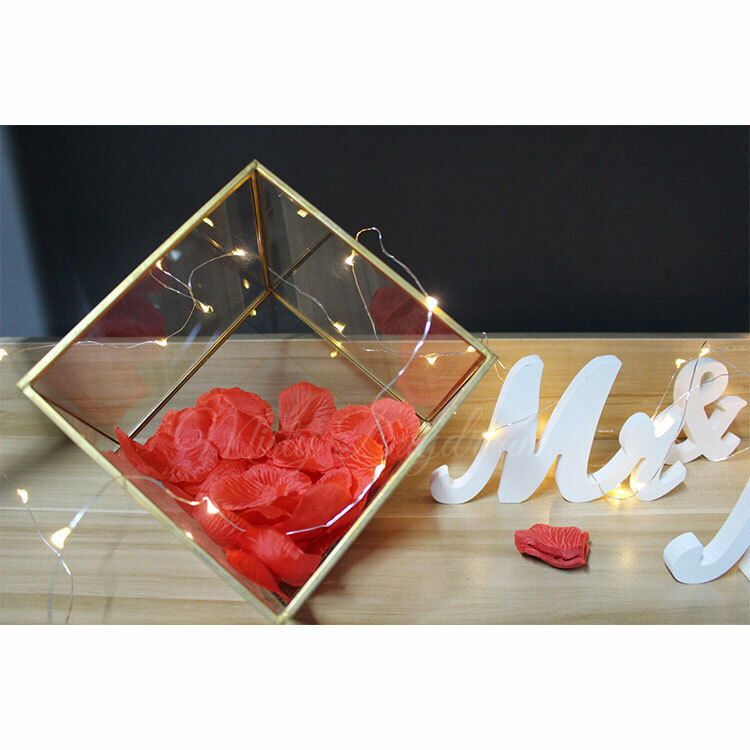 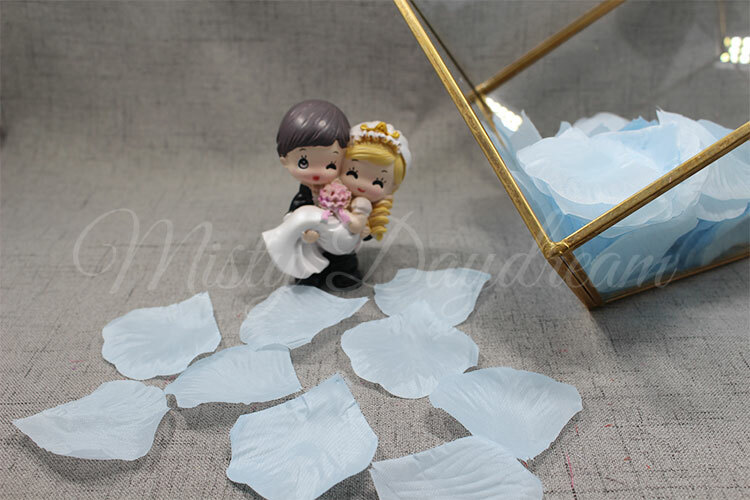 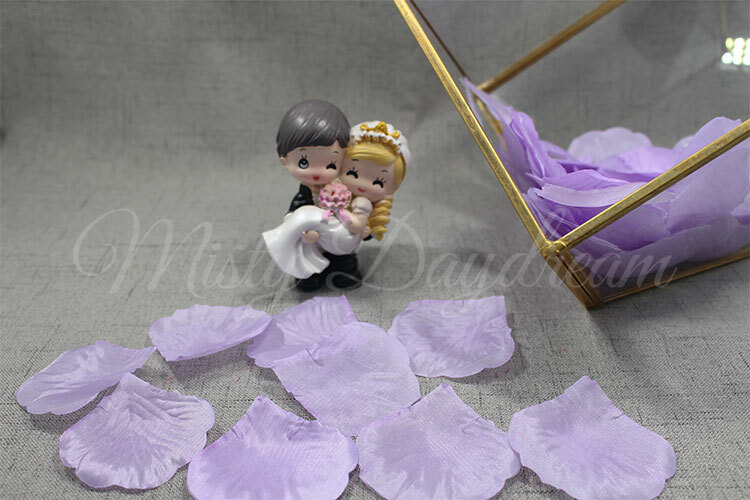 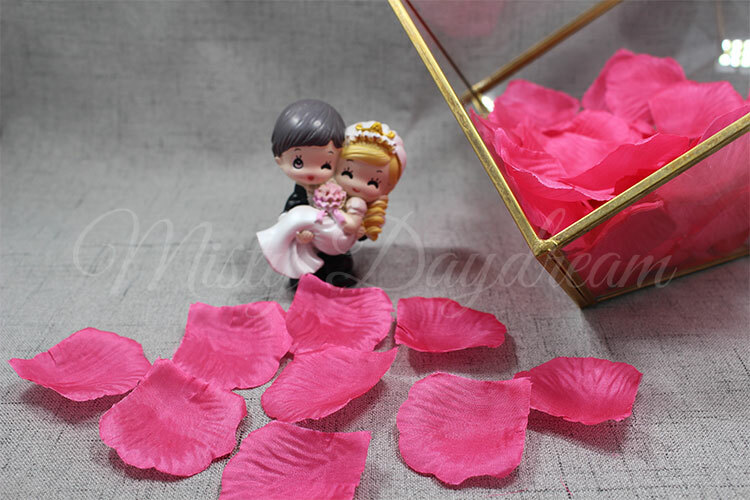 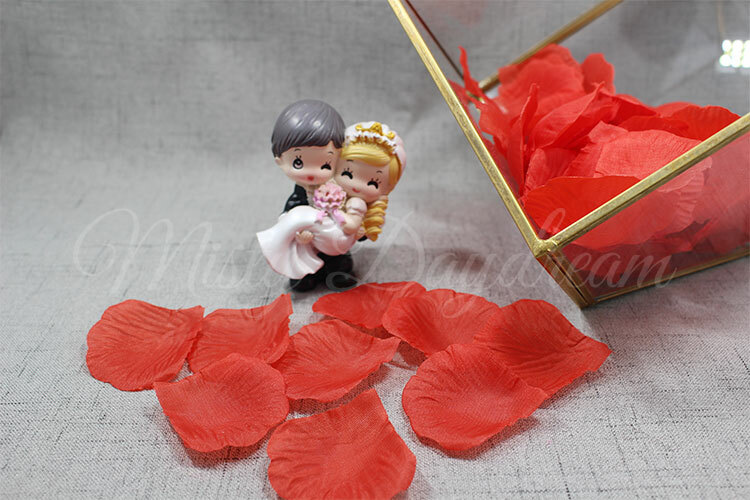 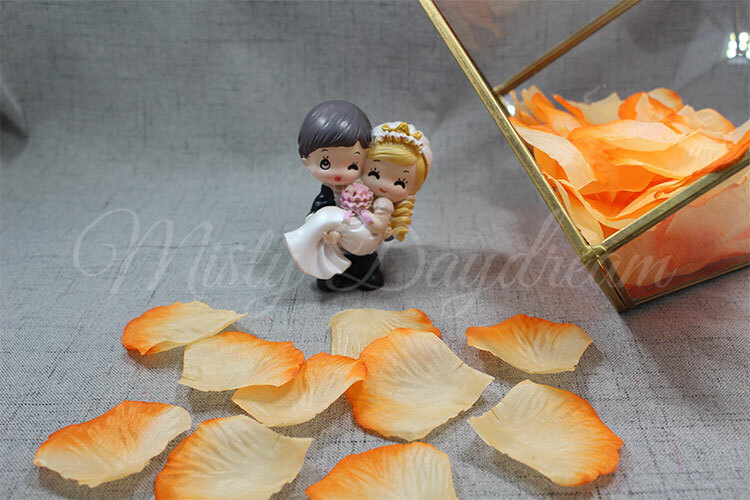 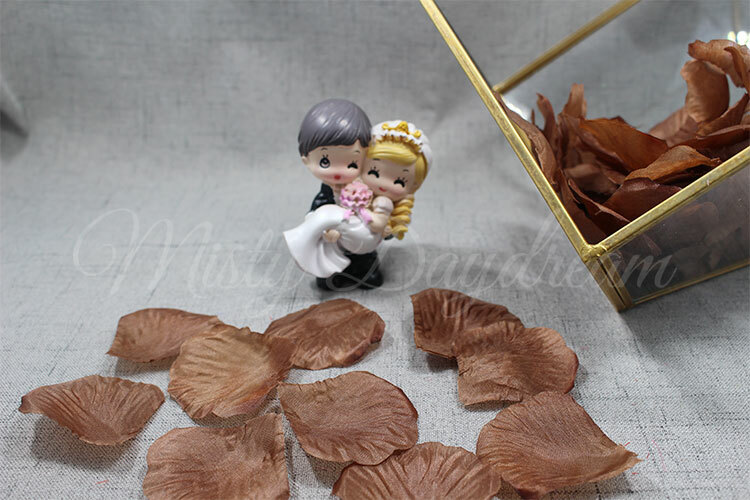 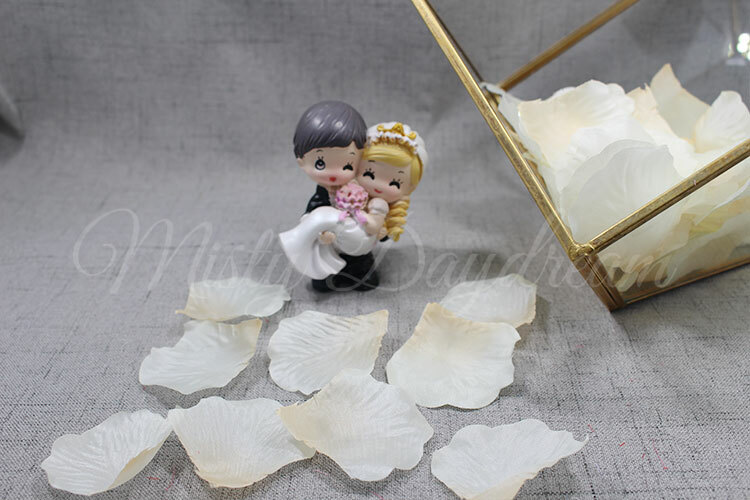 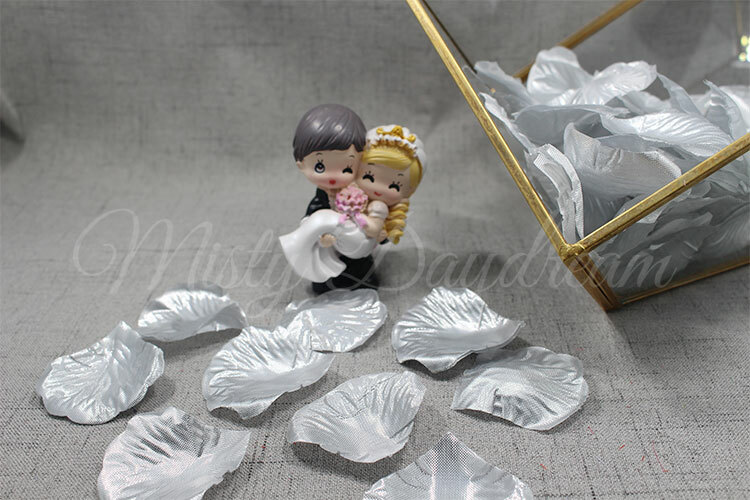 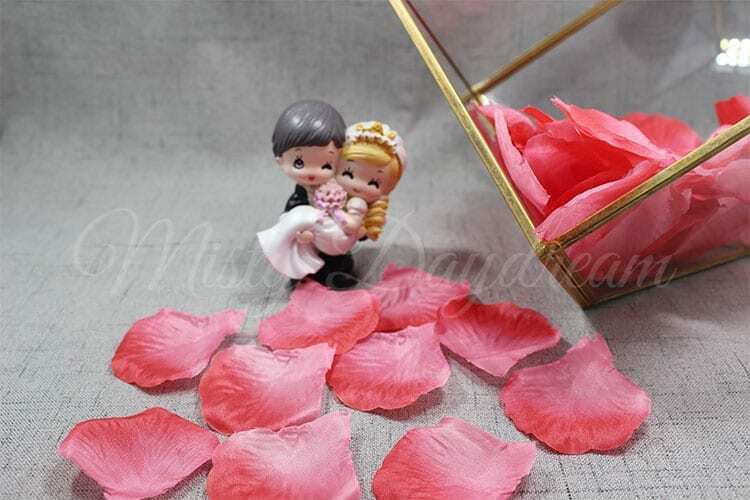 The petals will make a wonderful addition to your wedding ceremony, special event, birthday party, baby shower, wedding proposal, costume notions or crafting projects. 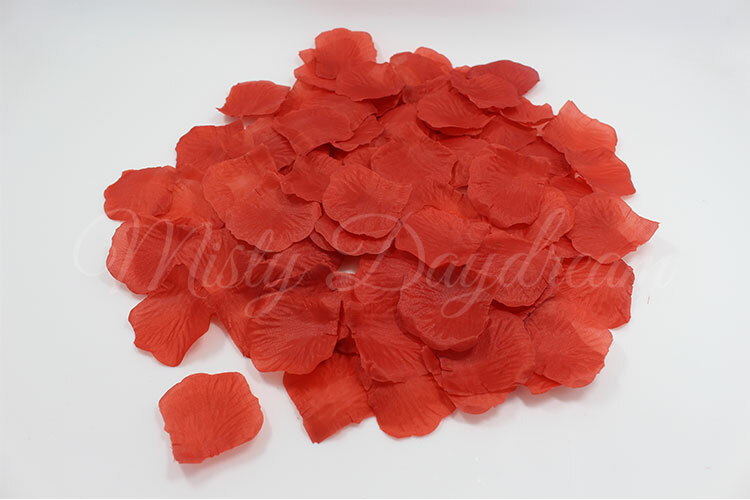 Around 100 petals compact stack. 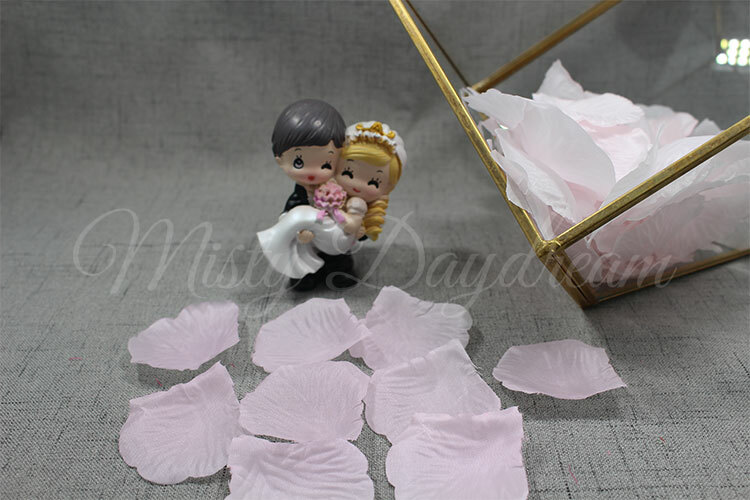 You will need to rub off layers by yourself. 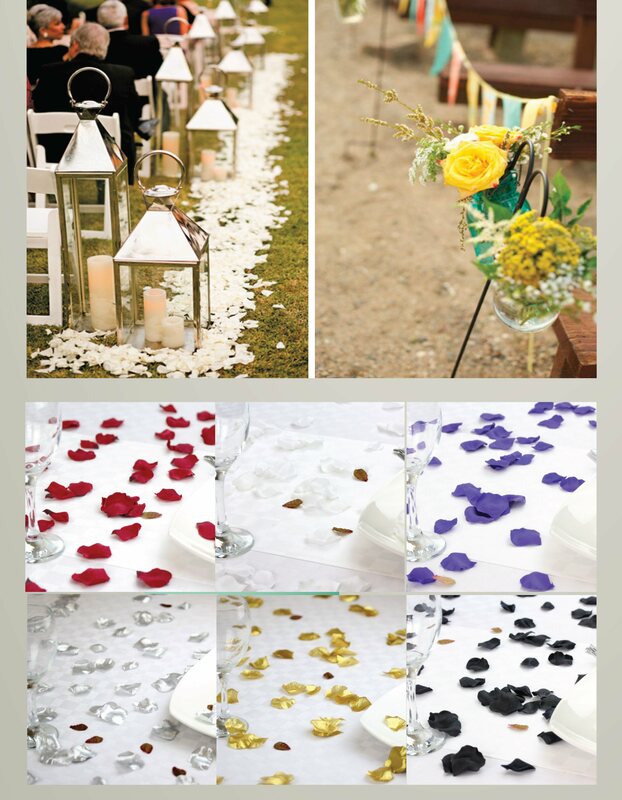 How much packets will you need? 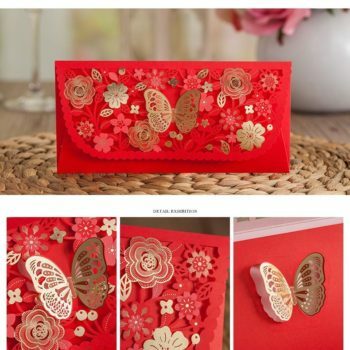 How many packets will you need? 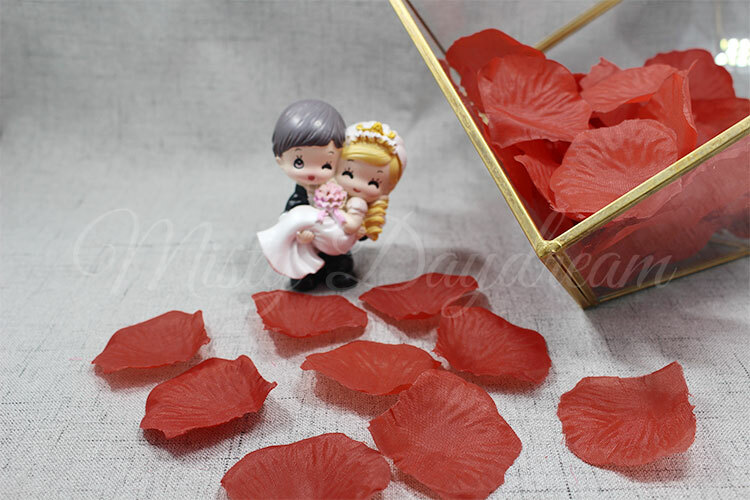 One packet contains around 100 pieces and below are some references.